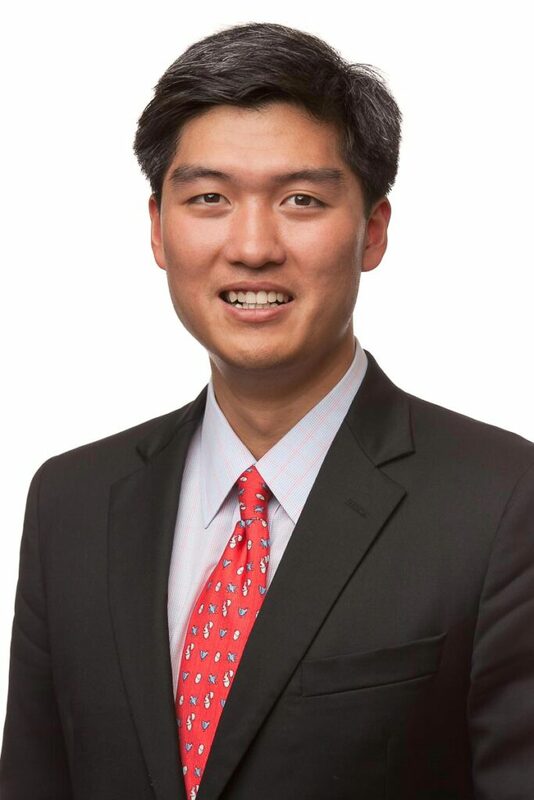 Thomas Fu rejoined Capalino+Company as a Real Estate Financial Analyst in the Housing and Real Estate group, where he works with corporations, individual owners and not-for-profit clients on leasing and acquisitions. In addition, he provides in-house research and financial analysis in other areas. Thomas Fu joined Capalino+Company in 2016. He previously interned with several major real estate organizations, honing his analytical skills and furthering his interest both in real estate and finance. Thomas, who was born in Shanghai, China, moved to the United States as a teenager, attending schools in Rhode Island, Boston and New York. He is fluent in both English and Chinese. He holds a Bachelor of Science degree in Finance from Fordham University Gabelli School of Business.